For those who have the psychic capability to see spirits, this guardian will appear as a female muse, carrying a large urn of water. In addition to the standard Guardian capabilities, it may inspire creativity and new ideas in its owner. It can manipulate the "water" in its urn to create psychic attacks, and may be able to make someone feel physically chilled by using it. It has (and provides her owner with) a strong tie to air elemental energy. 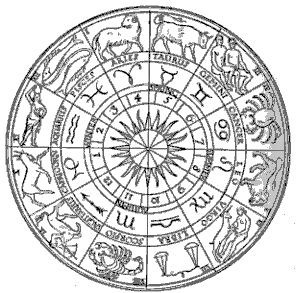 It may help accentuate the positive aspects of the sign Aquarius in its owner.